With over 30 years’ experience in the manufacture and distribution of high quality products we have created a number of advancements in the field of toxicology. 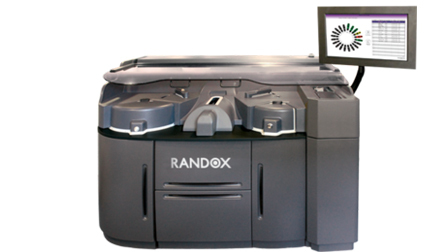 Randox Toxicology minimise laboratory workflow constraints whilst maximising scope of quality drug detection. We are the primary manufacturer of Biochip Array Technology, ELISAs, Homogeneous EIA, Automated Systems, Quality Control and Antibodies for forensic, clinical and workplace toxicology.